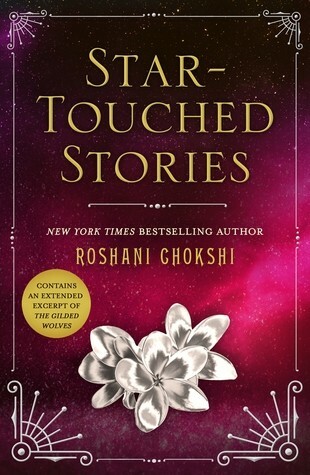 Blog Tour: Star-Touched Stories (Roshani Chokshi), plus Q&A! 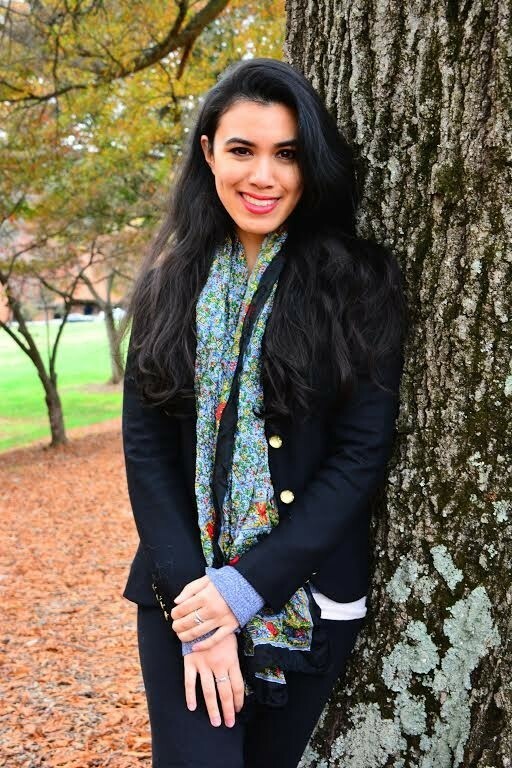 Spotlight on Star-Touched Stories (Roshani Chokshi), Plus Excerpt! 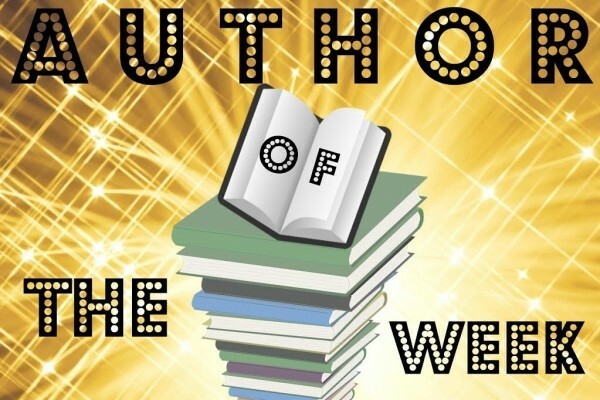 Author Of The Week: Author Chat With Roshani Chokshi (Aru Shah and The End Of Time), Plus Giveaway! 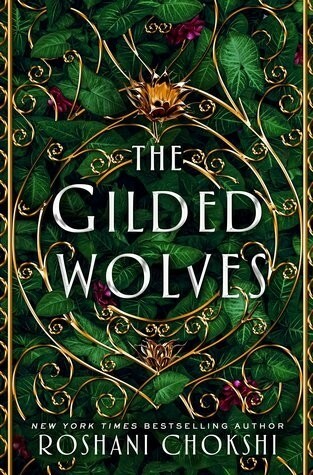 The cover looks quite magical! Sounds like a good demon story! Looks like such a cute book, seen it everywhere ? 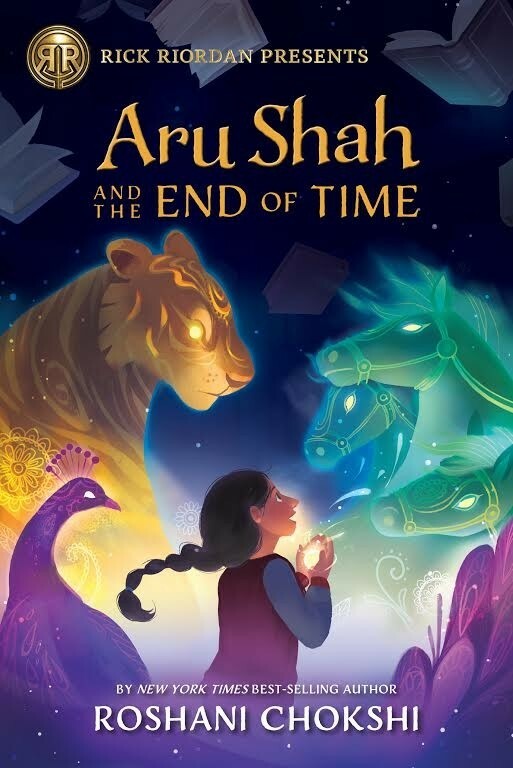 Love the colorful cover and the synopsis sounds so fun!